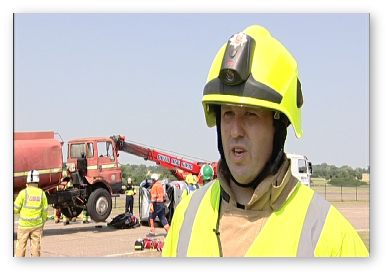 If you are looking for professional coverage of local news stories in and around the Essex area we can provide crews to support presenters and reporters. 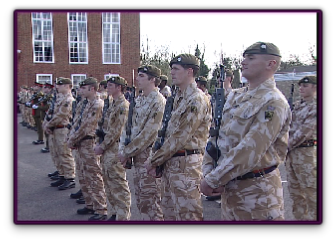 In addition we can supply rushes for live broadcast or provide edited packages as required. News coverage can be provided for Broadcast Television, web content or for corporate communication use. Fast turnaround for edited packages. 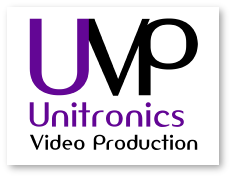 There are so many events that Unitronics Video Production can capture, from civic occasions, private functions, celebrations, sports events, charity days, official openings, awards, presentations and much more. 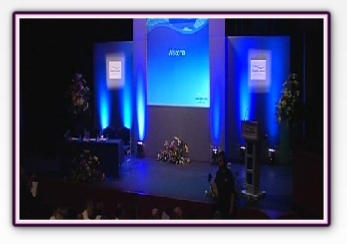 We have experience of filming all types of events with either a single camera or multiple camera setups, working with lighting, sound and staging companies if required. 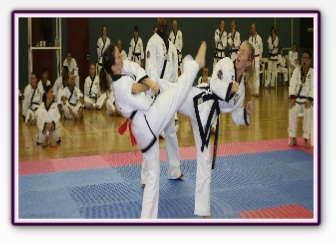 These events can be edited for on-line viewing or provided onto DVD depending upon the client’s requirements. Every event tends to be bespoke so simply contact us with your requirements or request a no-obligation meeting to discuss your needs in detail. We have covered events for Essex County Council, Suffolk Fire Service, Essex County Fire & Rescue Service, Cable Television, Epping Ongar Railway, Burned Children's Club and many more organisations.